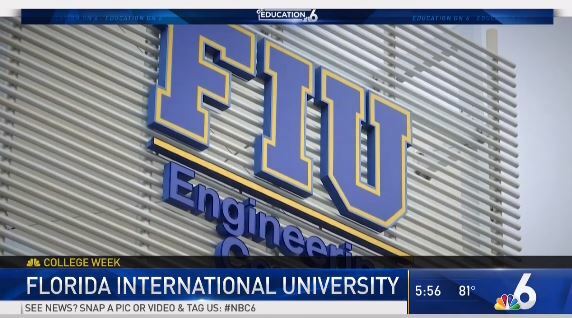 Dr. Selcuk Uluagac, assistant professor from FIU's Department of Electrical and Computer Engineering, and several of his cybersecurity graduate students were featured on NBC 6's College Week. The professor and students discussed cybersecurity research projects they are working on such as the SaINT Analysis Tool, a tool used to find out if sensitive information is being leaked from users' smart devices. The professor and students are constantly working on ways to enhance the privacy and security of Internet of Things devices, which are becoming part of our daily lives. To view the NBC 6 story reported by Erika Glover, which aired on Monday, November 26, 2018, click here.